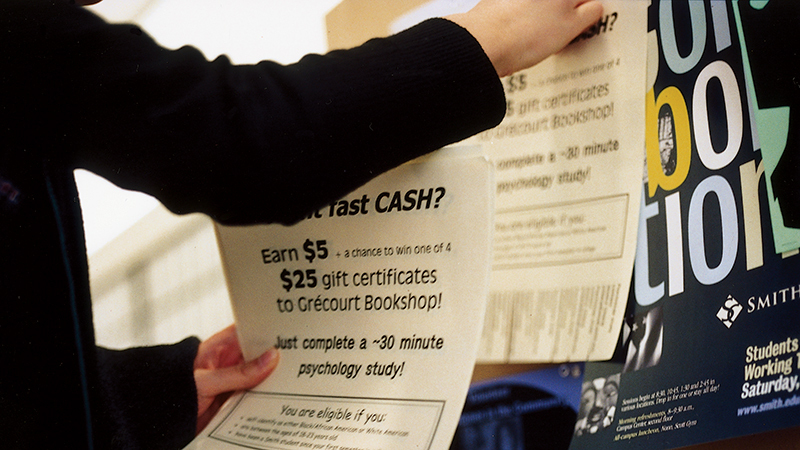 Our postering services consists of sending posters to liasons at various academic departments (51) on campus. We can also send posters to student affairs for posting in student houses (41). There is no charge for this service. Our distribution service consists of sending materials to the various departments on campus for distribution to individual staff, faculty and students. In general it takes a few days for distribution to occur. Either provide materials to be distributed or our print department can print and copy the material for you. Distributions are done through Mail Services. Please visit the Mail Services site for details and pricing.